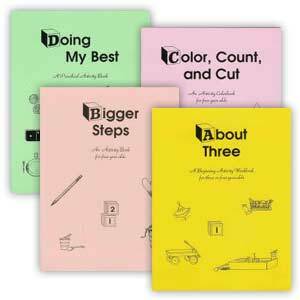 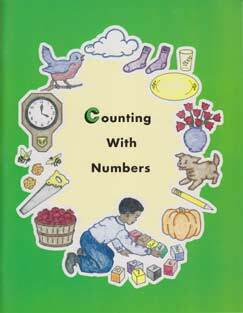 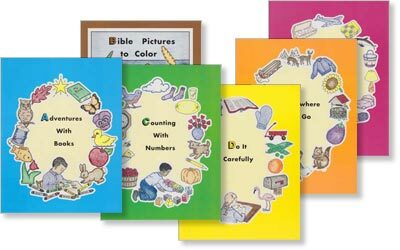 Bible Stories to Read is the storybook, corresponding to the lesson numbers of the child's coloring book Bible Pictures to Color. 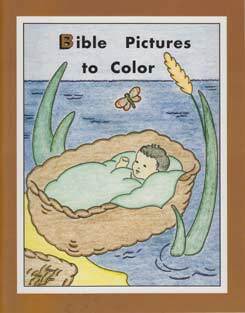 Each story is intended to be read by the parent to the child before the corresponding picture is colored by the child. 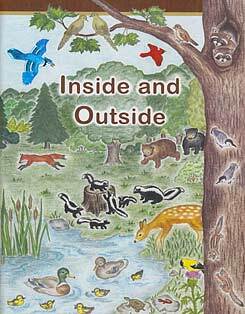 Each story includes several questions and answers as well as a short Bible memory selection.